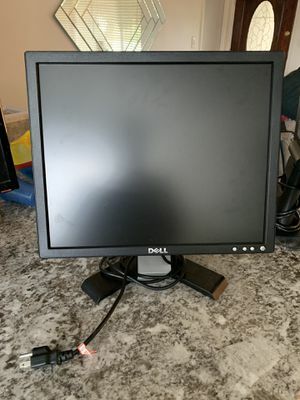 It looks like there are no "Computer monitors" available for pickup in your area. 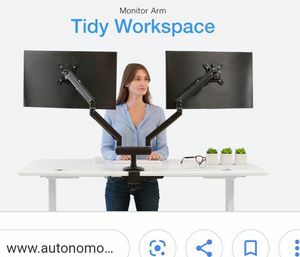 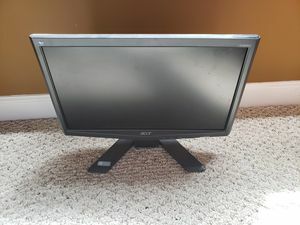 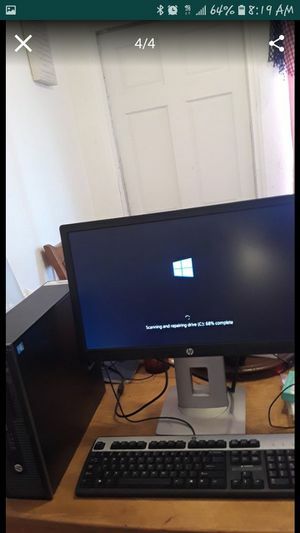 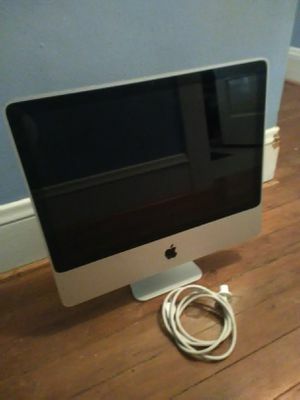 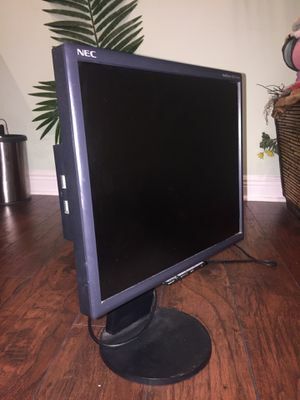 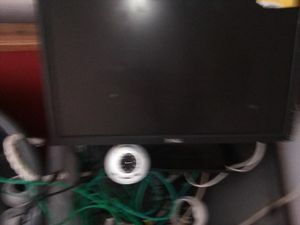 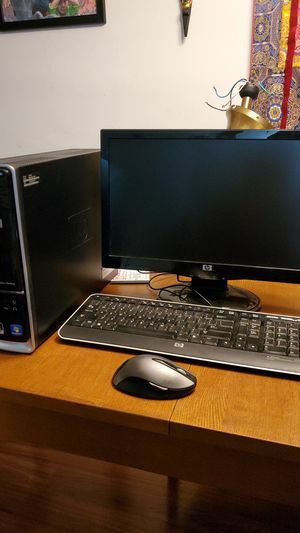 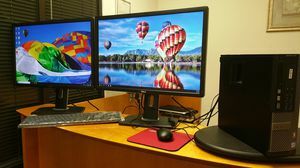 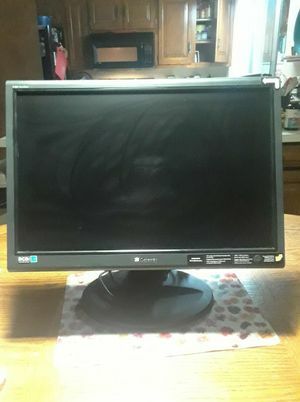 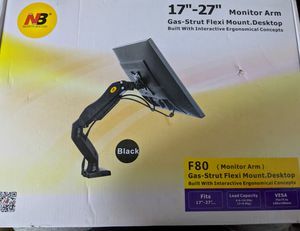 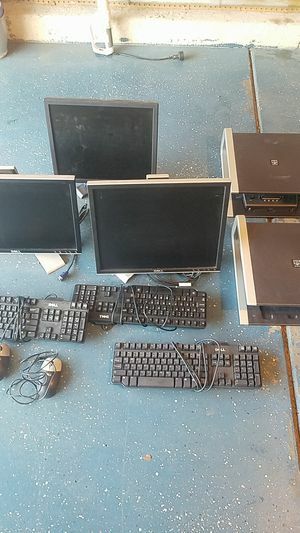 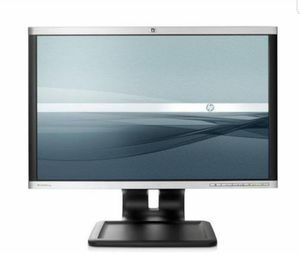 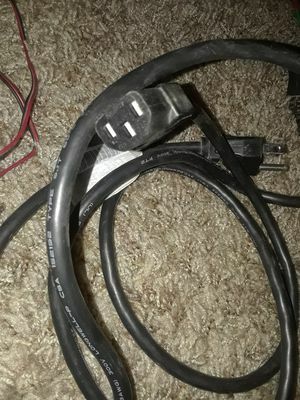 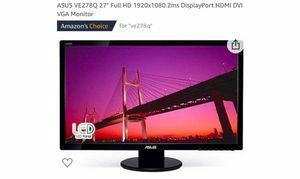 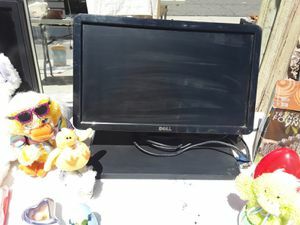 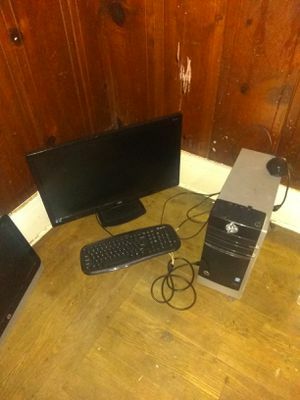 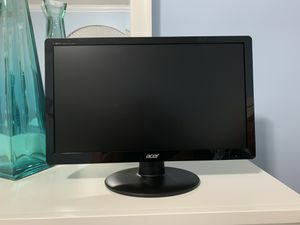 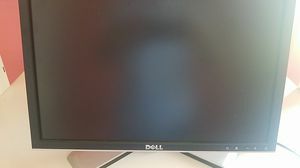 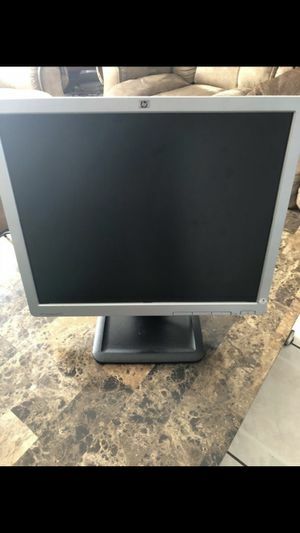 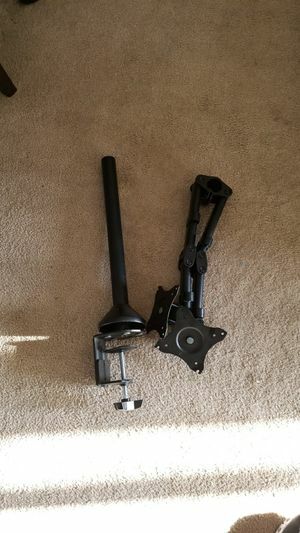 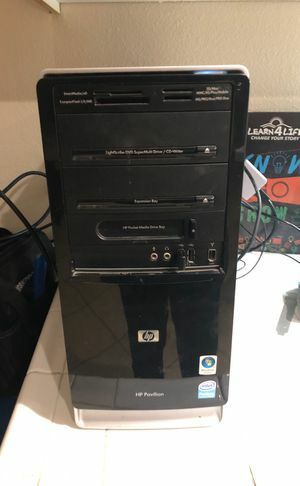 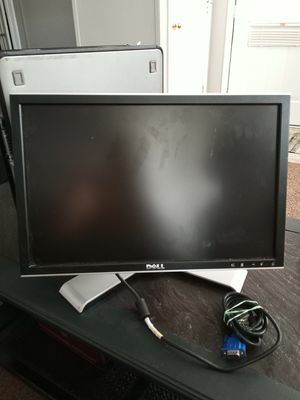 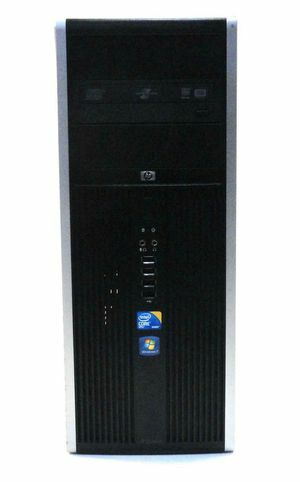 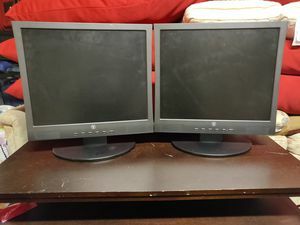 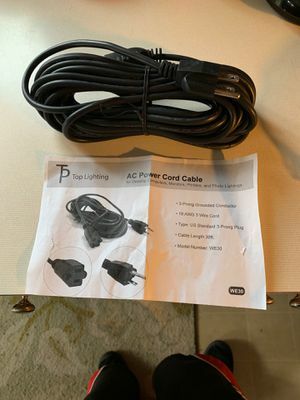 Here are "Computer monitors" available for shipping from sellers nationwide. 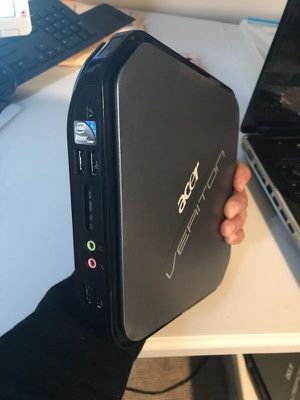 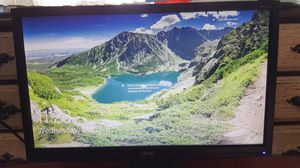 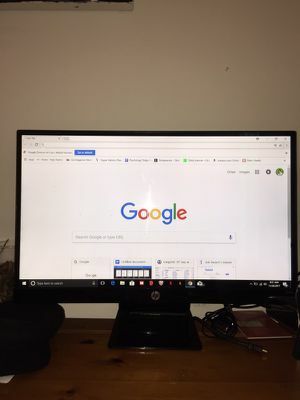 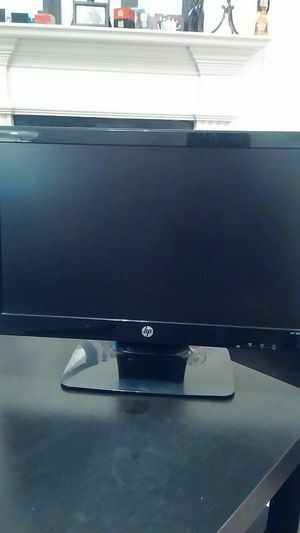 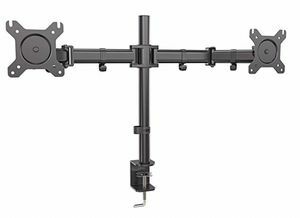 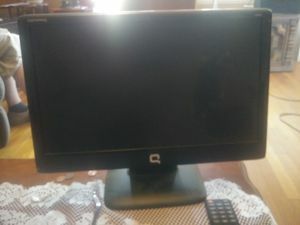 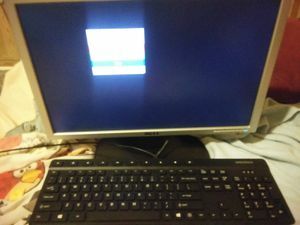 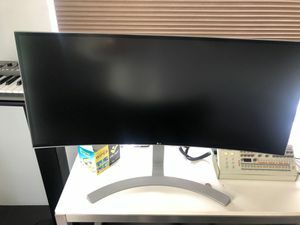 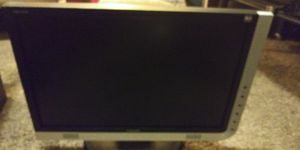 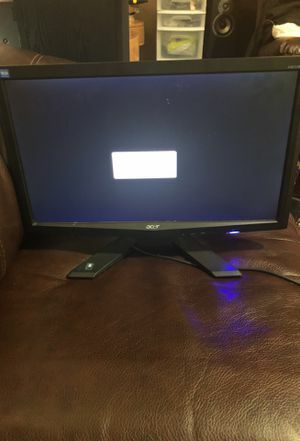 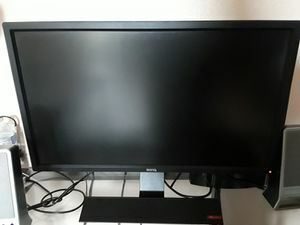 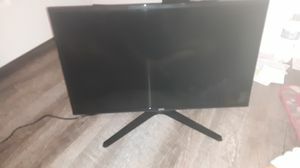 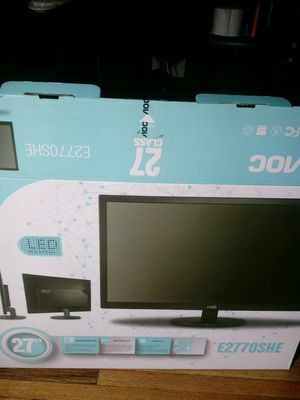 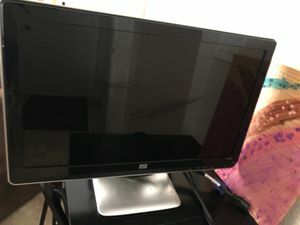 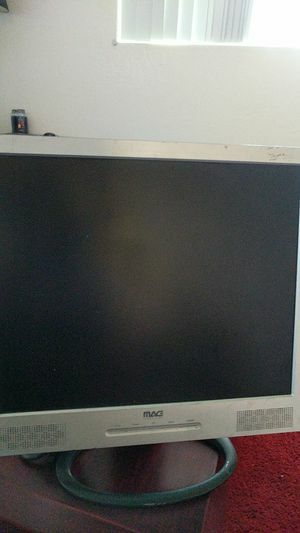 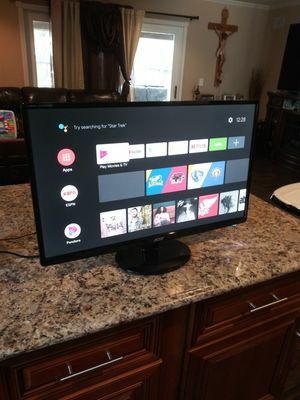 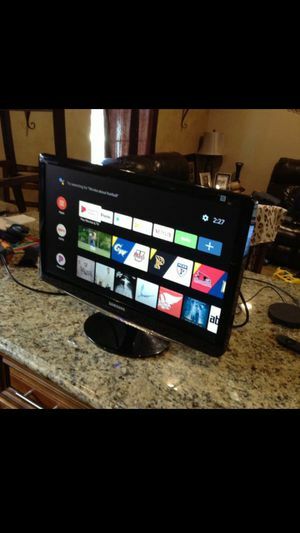 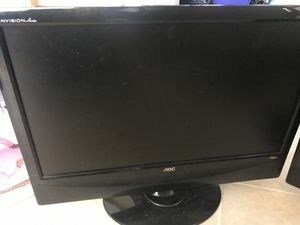 Ben Q Gaming Monitor 27"